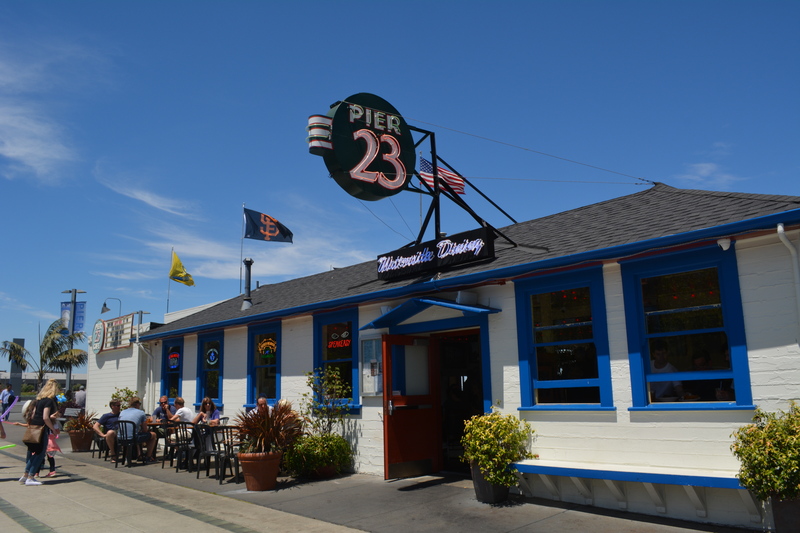 A friendly and vibrant waterfront spot, Pier 23 Cafe Restaurant & Bar has served fresh seafood, well-mixed drinks, and live music for over 30 years from its home on the Embarcadero. Patrons soak up the sunny day or take in the nightlights and the always-beautiful view while enjoying brunch, lunch, drinks or dinner. Celebrate life here – your birthdays, anniversaries, sport teams and business wins in our casual and unique setting. 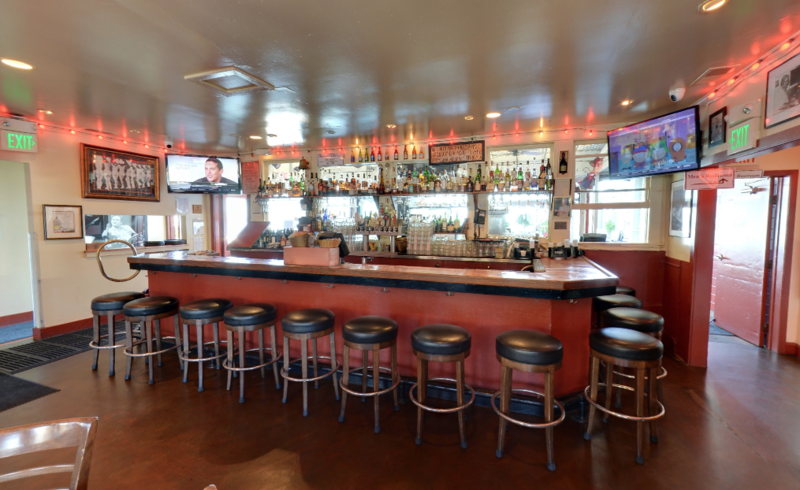 The waterside bar is perfect for a happy hour and includes bar seating and on-the water views. 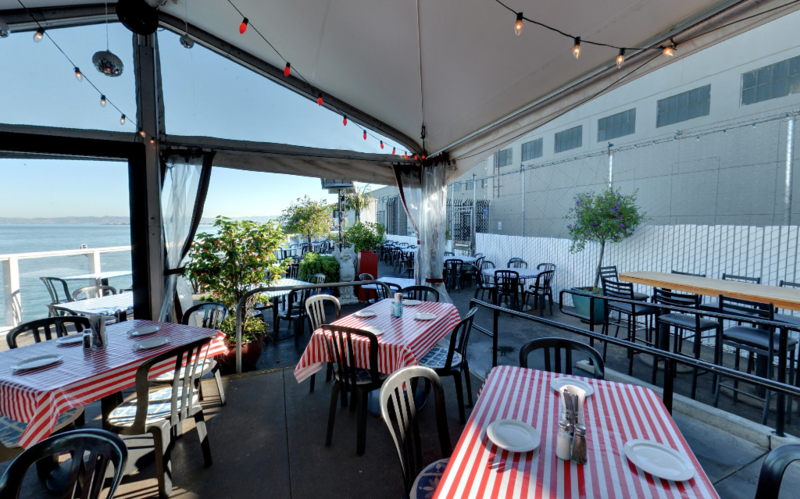 For seated dinners or larger standing events, our dock dining area, overlooking the San Francisco Bay, converts to a private space for seated dinners or buffets. Our tented dining room offers space for events seeking both privacy and an inside setting for seated or standing events. 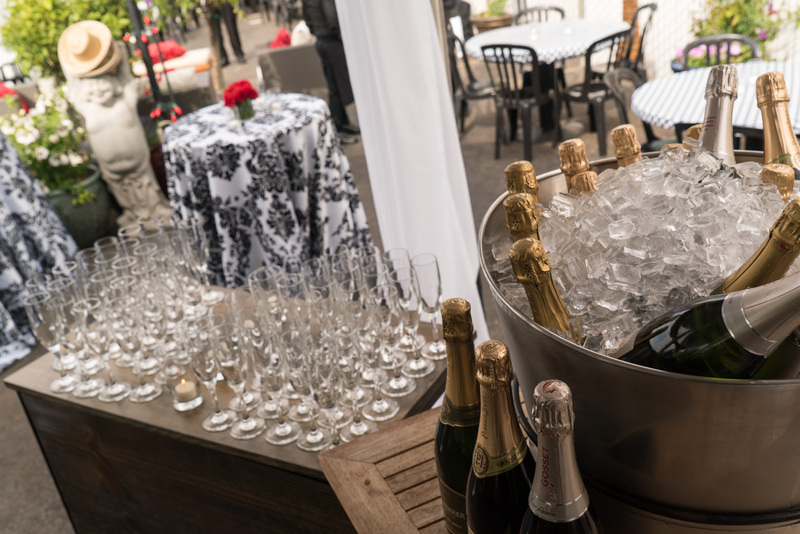 For events up to 250, consider a restaurant buyout. 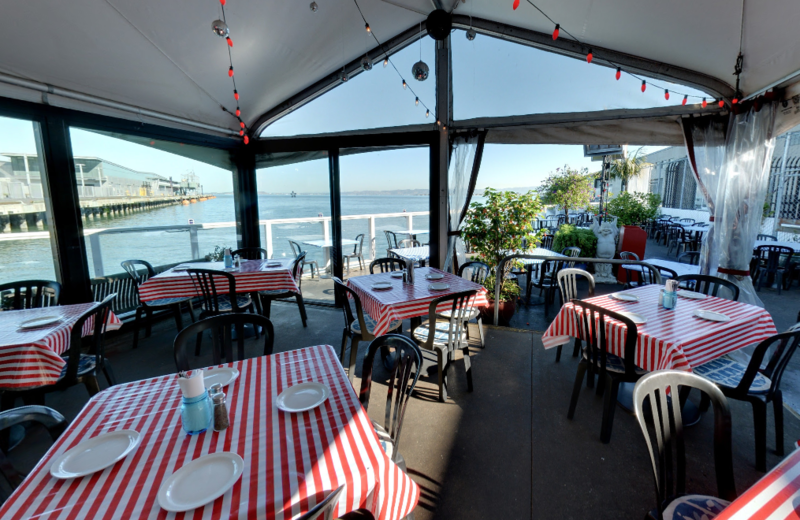 Pier 23 Cafe offers a range of flexible space for special and private dining. Let us create your vision.